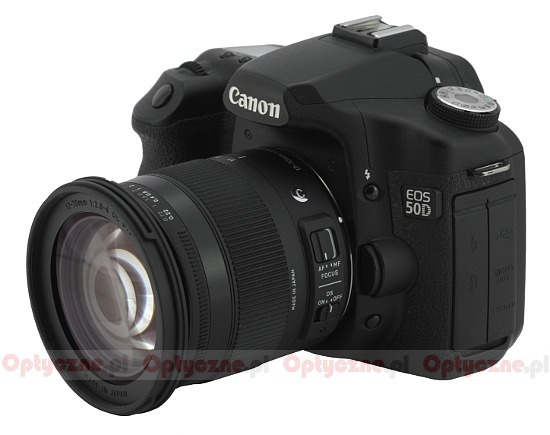 An 18-55 mm f/3.5-5.6 model is a standard ‘kit’ lens, usually added to different reflex cameras with APS-C/DX sensors. However, most of companies active on the market have always tried to offer also a lens which provides something more regarding both the focal lengths’ range and the aperture as well. There are many excellent examples of this policy: the Carl Zeiss Vario-Sonnar T* DT 16–80 mm f/3.5–4.5 in the Sony Alpha system, the Nikkor AF-S DX 18–70 mm f/3.5–4.5 IF-ED in the Nikon system or the smc DA 17–70 mm f/4.0 AL [IF] SDM lens produced by Pentax. 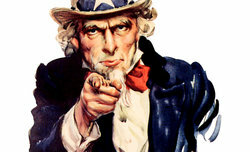 When it comes to that segment, independent producers haven’t been idle either. 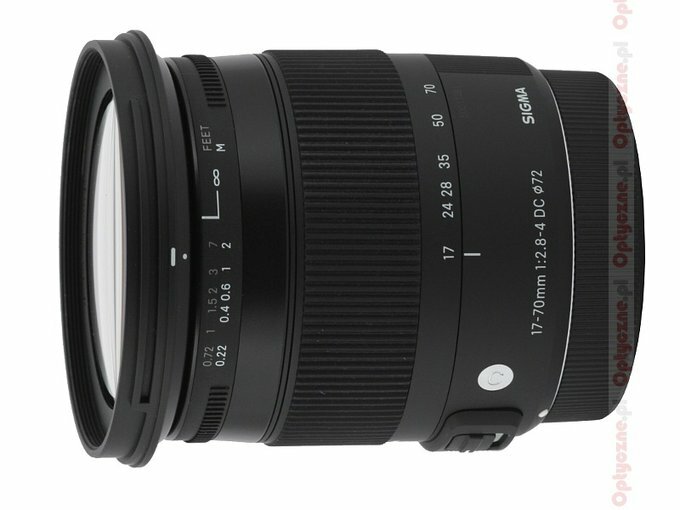 Already in January 2006 Sigma presented the 17–70 mm f/2.8–4.5 DC Macro model. 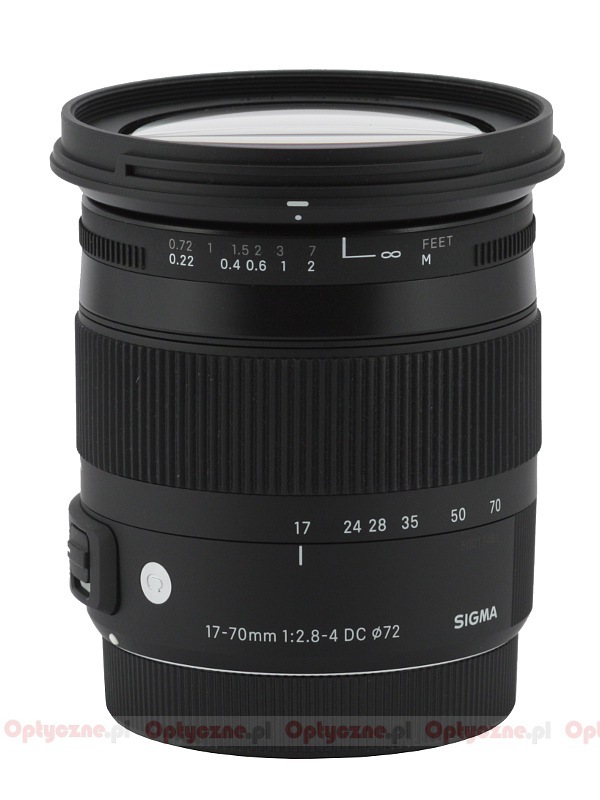 Four years later they launched a successor of that well done instrument -the Sigma 17–70 mm f/2.8–4.0 DC Macro OS HSM, because of the HSM motor and optical stabilization, has grown a bit but its optical properties improved as well. Imagine how surprised everybody present at the Photokina 2012 was when they found out that Sigma presented another model of this series. What’s interesting, the Sigma C 17–70 mm f/2.8–4.0 DC Macro OS HSM is definitely not an old device closed in a new casing - we deal here with a completely new optical construction - you can notice it clearly consulting the following chart which presents a comparison between the basic parameters of all 17-70 mm Sigma lenses. Of course you might wonder whether such a speedy launch of a successor of a very good, highly marketable lens makes sense at all; still such deliberations lead nowhere. It is much better to test the new model and check its performance in practice - we are going to do exactly that. We would like to thank Sigma ProCentrum for lending us the lens for testing purposes.